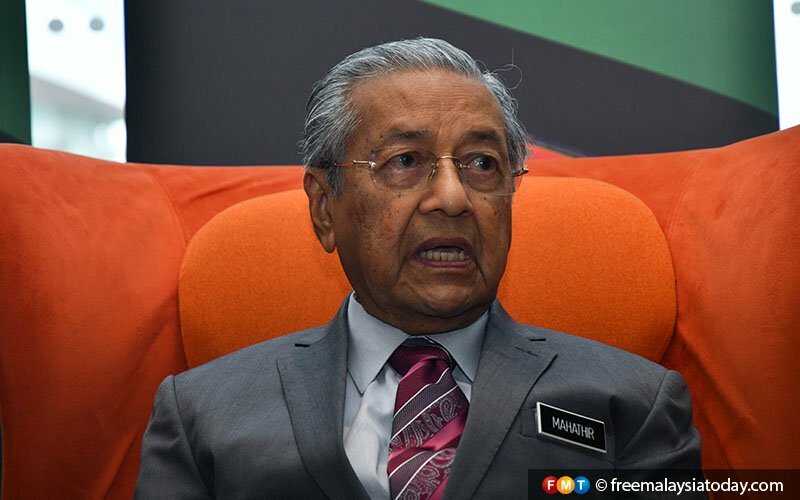 KUALA LUMPUR: Dr Mahathir Mohamad today warned that the Inland Revenue Board (LHDN) would go after both current and former ministers with tax arrears, days after a report that Najib Razak was told to pay RM1.5 billion in income tax. “If they don’t pay, LHDN will go find them,” the prime minister told reporters in the Parliament lobby. On Monday, The Edge Financial Daily, quoting sources, said that LHDN had ordered Najib to pay the sum for undeclared taxable income from 2011 to 2017 when he was given over RM4 billion, including the RM2.6 billion donation from Saudi Arabia. Mahathir said when Najib was prime minister, “huge taxes” were imposed on certain people after being backdated for 10 years. Last year, Mahathir claimed there were individuals and business people who were forced to pay more taxes than necessary by the previous government. These people, he alleged, were told they would be blacklisted and have their passports impounded if they failed to pay their taxes.